Welcome back to the fifth week of social media tips and tricks. As you may have noticed I have turned this into a Blog-Hop event - Yay! Would you like to be my first co-host? 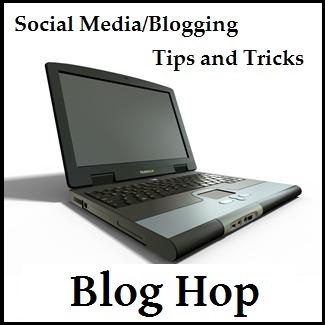 There is a site called Dear Blogger that has tons of great posts that are all blogging tips!